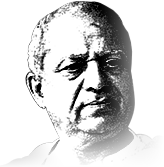 Our Initiative started to restore the VISION of Dadasaheb Phalke for new generation & to make Nashik as "Divine Destination" for cinema industry to unite together annually to pay tribute to the Father of Indian Cinema in his birth place. NIFF is the most preferred Fest for Filmmakers globally to showcase their First Work & Film Premieres. 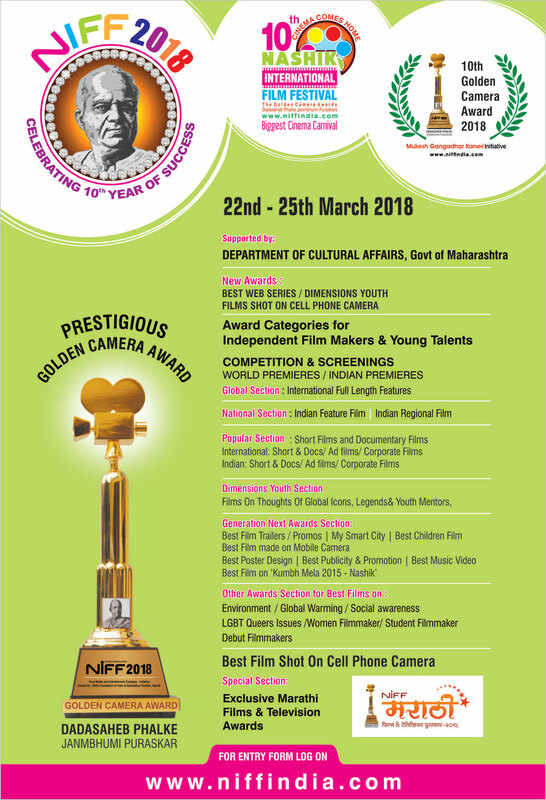 It is now popular at "Heritage Film Festival"
10th NIFF Film festival is scheduled from 22nd - 25th March 2018 for the Prestigious NIFF Dadasaheb Phalke Golden Camera Awards. The awards ceremony will be held in Mumbai in may 2018. 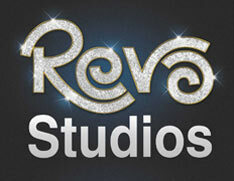 To Develop Nashik Film City project ant set up Ultra modern Film Studios & Academy of International Standards. 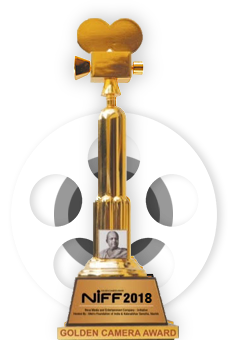 To set up Film Archives Museum in the home town of Dadasaheb Phalke. To enhance Religious & Holistic Tourism along with Film & Wine Tourism.